The DevOps gap in Startups, Enterprises and Web Development Agencies. Bridge the gap of your company with DevOps. 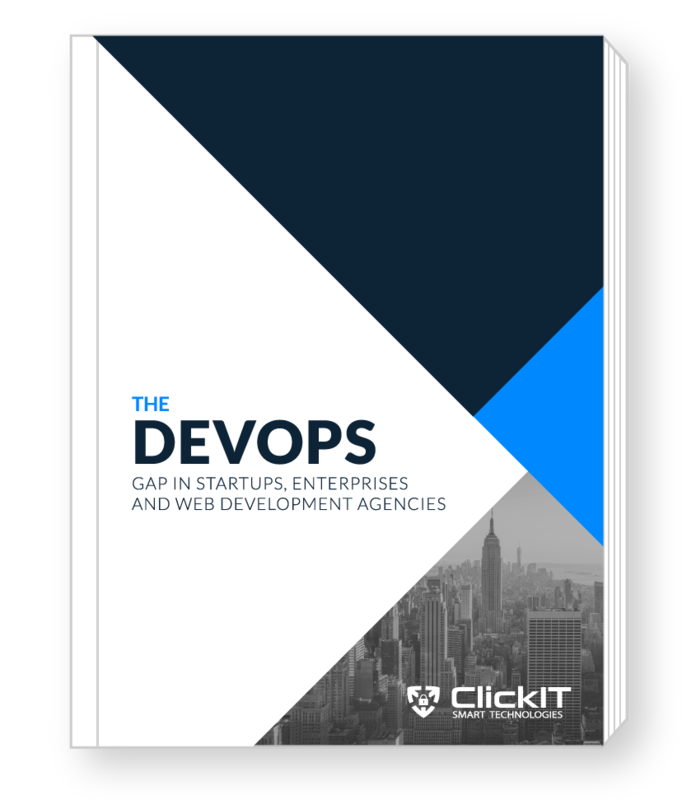 Learn more about the DevOps gap by partnering with ClickIT .